Kid Rock's standing as a world class loser has been well documented. But if anyone's forgotten how he came to own that title, he's back with an inarticulate reminder. 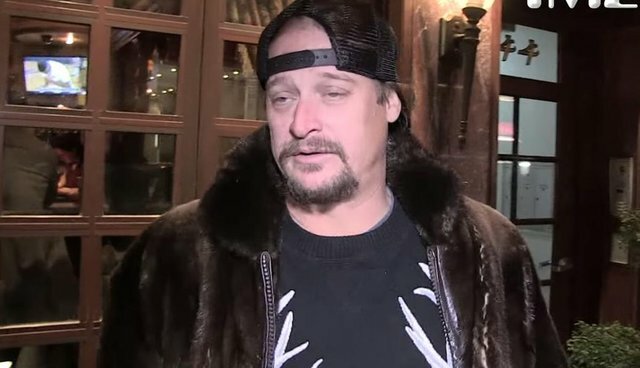 TMZ recently caught up with Kid Rock as he feverishly dragged on the end of a cigar outside a restaurant in New York City. It didn't take long before the musician used the camera time to take a swipe at people who like to keep wildlife alive. "This is an otter skin jacket, for the animal activists," said Rock, gesturing to embroidery inside his fur coat. "I had it stitched to say 'Completely Otter My Mind.'" When asked if he killed the otter himself, he responded, "I did not, but I would." Rock's insensitive little screed, in which hateful terms (and a sickening amount of saliva) fly, is hardly surprising to anyone who's followed his love of killing animals. 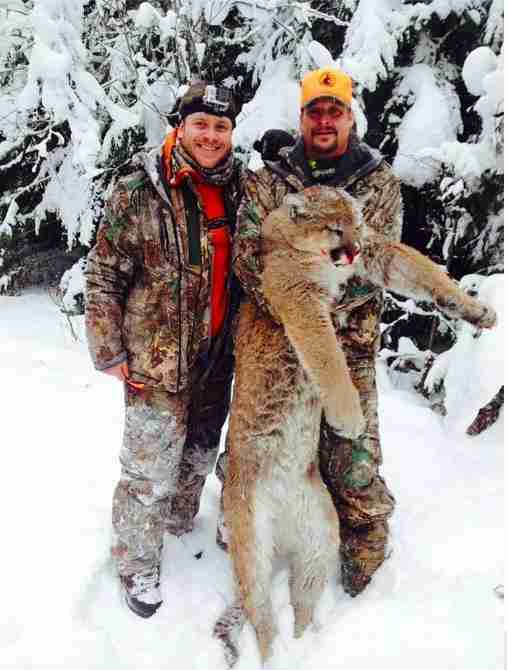 In January, he sparked outrage for taking the life of a cougar on a hunting trip with fellow loser Ted Nugent, who wrote: "Praise the mighty life giving renewable protein/sport/trophy/FUN!" Prior to this incident, Rock had stoked ire among animal welfare supporters over fur. Faced with criticism from PETA over his apparent love of animal skin outfits, he said he wanted to "go to war" with the group, boasting "my biggest extravagance is fur coats – I've got every kind of animal in my wardrobe." Animal skin coats were once a symbol of high society, despite the cruelty behind the industry that produces them. Hopefully, now that Rock has appointed himself one of fur's most outspoken advocates, anyone on the fence about fur will want nothing to do with it.